First off, here’s a shoutout to Nico Rosberg, who bagged his first F1 victory by winning the Chinese Grand Prix this past weekend! To put this into perspective, it was Rosberg’s 111th race! Way to stick to it, man! This goes to show that practice, perseverance, and patience do pay off! And now, let’s move on to the charts! Last week, we saw EUR/JPY and GBP/JPY set new lows as concerns about Spanish bond yields weighed heavily on risk sentiment. Will we see a recovery this week or are newer lows inevitable? 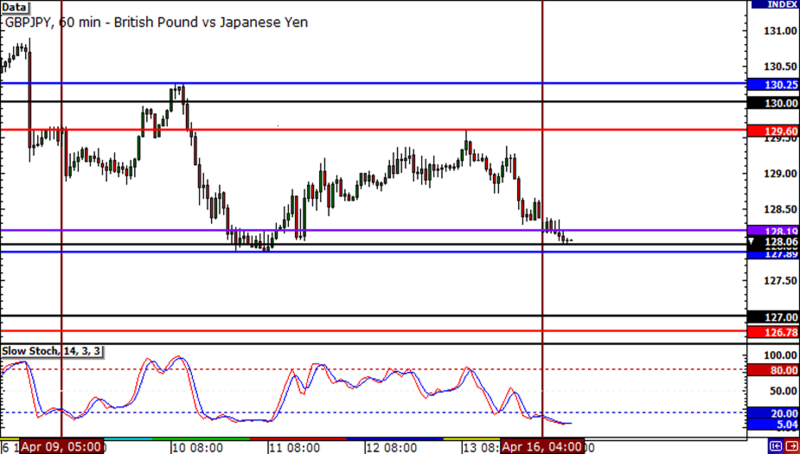 EUR/JPY has been trading lower the past two weeks, so I wouldn’t be surprised to see it continue down its path this week. If you’re more of the patient type, you can probably wait for a retracement back to the 106.00 and 107.00 levels, which both served as areas of interest in the past. 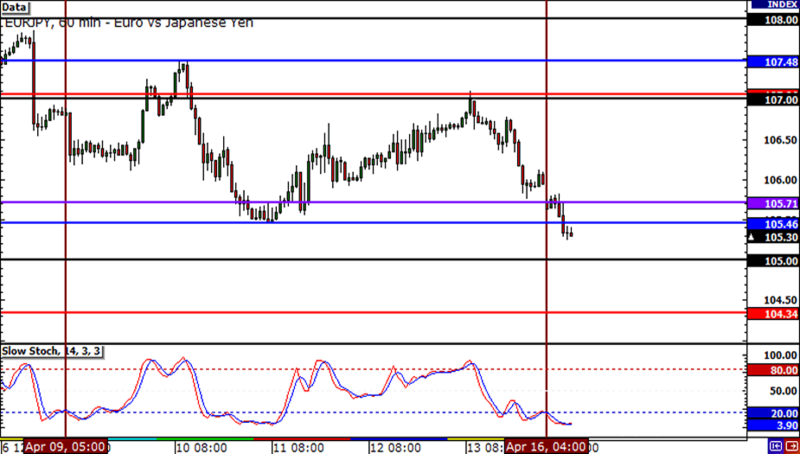 I’ll also be keeping an eye on the 105.00 MaPs and the bottom WATR as potential support levels. Just like EUR/JPY, Guppy set a new low just below the 128.00 MaPs last week. I suspect that we could see a lot of action around this level and that it could serve as both a support and resistance point. Pay attention to the 126.50 to 127.00 area, as this was a major resistance-turned-support level earlier last month. After breaking past major support, EUR/GBP has gone back to what it does best —ranging! 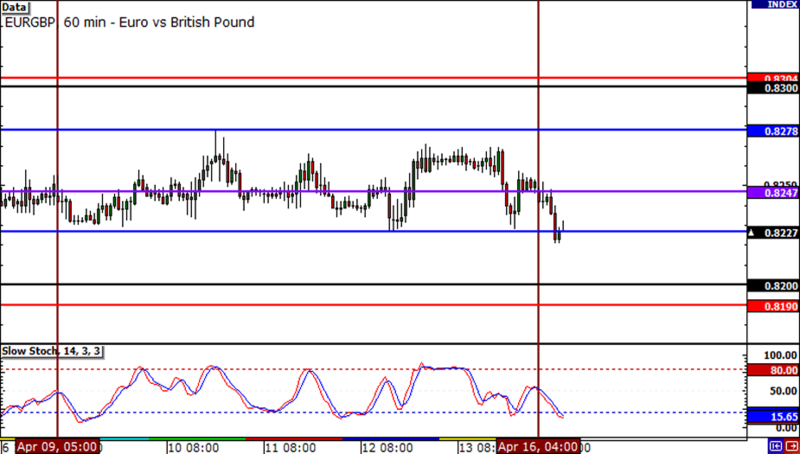 The pair was stuck within a tight 50-pip range last week and I’m expecting more of the same this week. Once again, I’ll be keeping an eye out for the .8280 to .8300 area to act as a potential support-turned-resistance, while the .8200 MaPs may just cap any downside moves for this week.